Fishnet Stockings – Give it to Me! This Swiss trio (Pat Züst: double bass and vocals, Martin “Sägi” Sägesser: guitar and Chris Lanz: drums) plays a brand of neo-rockabilly hugely influenced by the Stray Cats which is not such a surprise when you have a band called Fishnet Stockings and an album titled Give It to Me. To go further into the Setzer relation, the album is recorded and engineered by Doc Stevens who also worked with the Roustabouts a band that once counted Gary Setzer in its ranks. 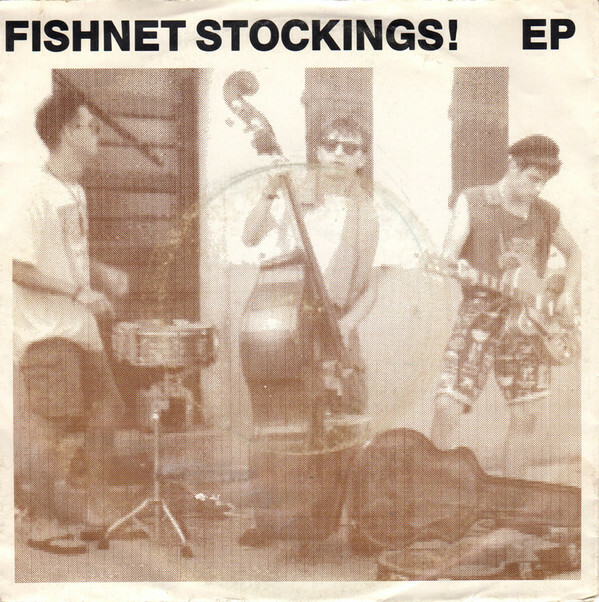 Otherwise the comparison ends here.Fishnet Stockings is maybe a pleasant band that you’d probably enjoy in a bar after a drink or two (or rather five) but it’s completely dispensable on record. Their singer is just average, there’s nothing spectacular to find in the musicianship and nothing original whether in their repertoire (umpteenth version of Gene Vincent, Eddie Cochran, Johnny Burnette, Buddy Holly and the usual Beatles cover… classics) or in their arrangements. They even borrow the Stray Cats live intro of Something Wrong with My Radio to put it at the beginning of Red Hot as well as almost note for note Setzer solos. The hidden tracks, a drunken version of She’ll Be Comin’ Round the Moutain, doesn’t save anything, far from that. ANother band that released their album too soon and didn’t wait to get enough self penned songs and a bit of maturity before entering the recording studio. 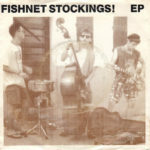 Share the post "Fishnet Stockings"